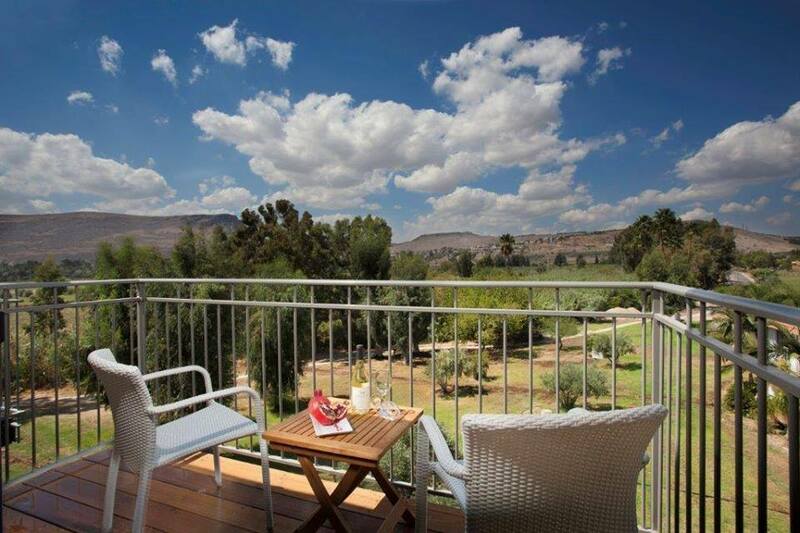 The Kibbutz Hotels Chain recently transferred ownership and is now managed by Gol Tours, a company selling incoming and local vacation packages to Israel. The Kibbutz Hotels Chain recently transferred ownership and is now managed by Gol Tours, a company selling incoming and local vacation packages to Israel. “The previous system was decades old and the technology was out of date, and so we introduced a new online reservation system around a year ago that is fit for the present day. It’s now much simpler to book Kibbutzim and other similar accommodation in Israel,” explains owner of Gol Tours, Haim Haim. 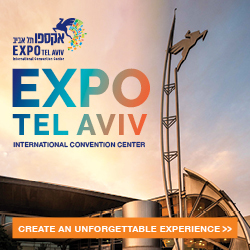 The website, offered in multiple languages including English, French, German and Russian, connects customers directly with a selection of accommodation options across Israel, from kibbutzim in the north, south and center of Israel, and religious kibbutzim. The site also provides an overview of each property, information on its location and customer reviews. “There is an option to suit the need of every type of traveler, whether its location or a specific catering requirement,” says Haim. Another option is the Fly & Drive packages, which provides clients with a car and multiple accommodations. 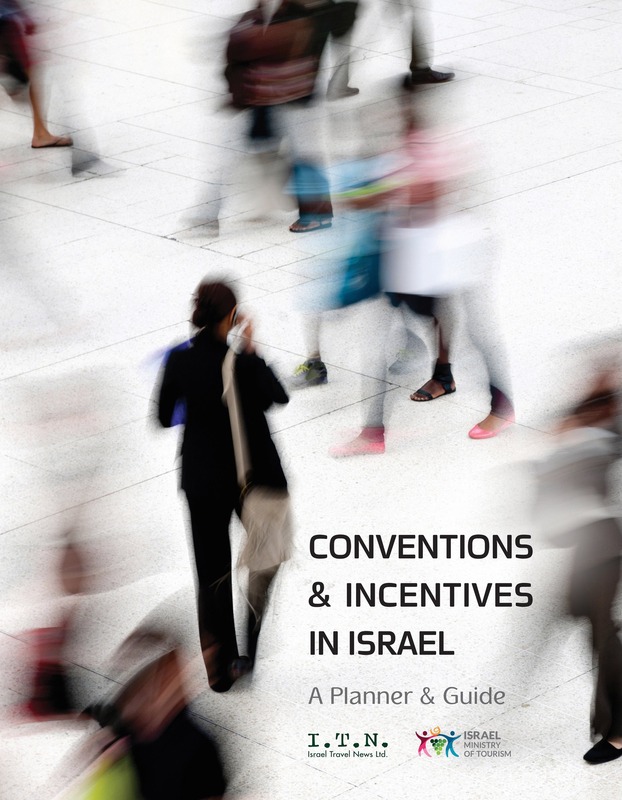 “This is a really worthwhile combination that allows you to collect a car at the airport and travel between your chosen destinations, allowing flexibility for visitors to explore different parts of the country with ease,” outlines Haim. 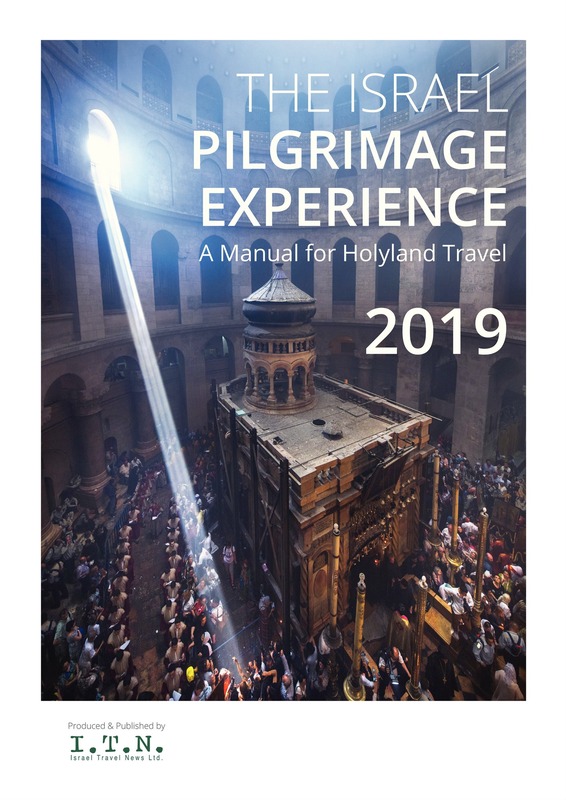 Itineraries include stops along various regions including Jerusalem, Tel Aviv, the Dead Sea, Nazareth and Eilat. 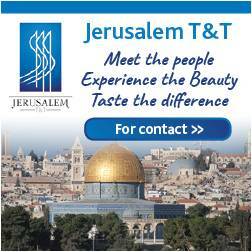 The company also operates come2Israel (come2israel.com), a website selling hotels and packages in Israel for FITs.